This French Dining Table features a 54" round hammered copper top on a hand forged iron table base. The French design brings charming historic Old World elements into your dining room through its classic iron scrolls. 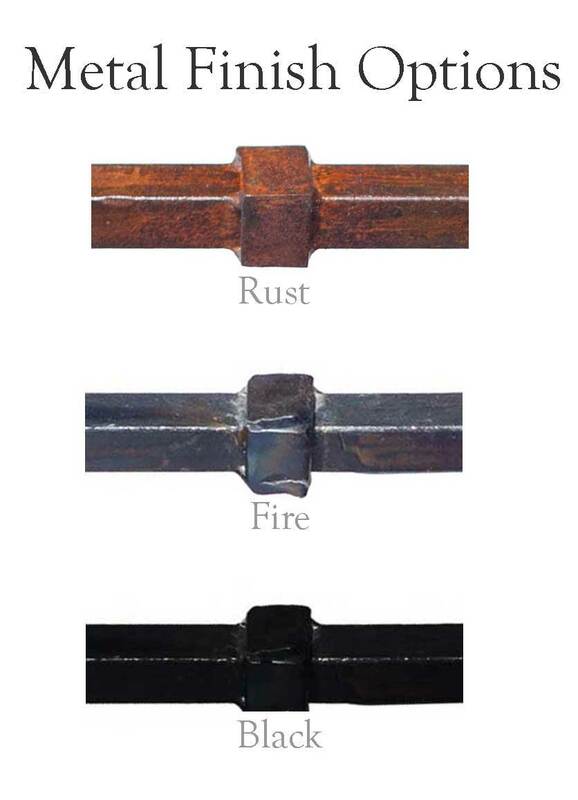 Personalize your dining area with 3 custom iron finishes. This product is made to order by skilled blacksmiths and measures 54" x 54" x 30.75"
Base: 33" x 33" x 29.25"